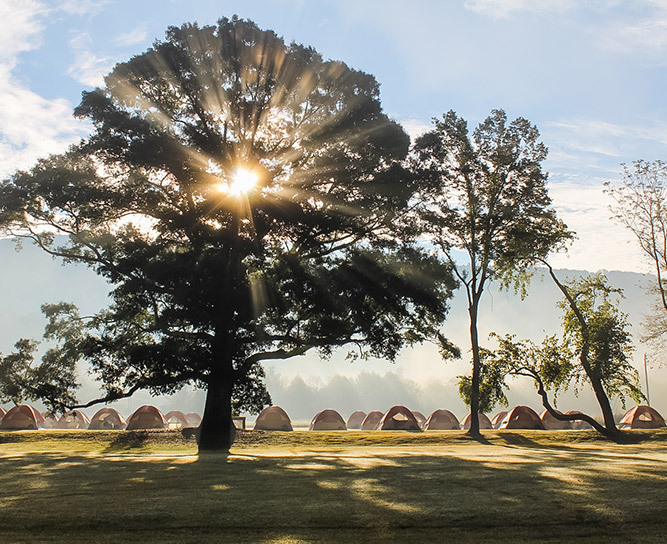 JH Outback takes content and adventures from JH Ranch to cities around the nation in weekend events full of outdoor activities, great music, and lots of fun. Programs include Father & Son or Daughter, Mother & Son or Daughter, and Husband/Wife marriage programs. In 2008, we launched our first ever international JH Outback event in Kenya. Since then, we've responded to invitations to host events and launch weekly groups in places as diverse as India, Poland, Mozambique, and Ukraine! Go beyond “just another vacation” in a setting that will allow you to reconnect with your spouse spiritually, physically and emotionally. 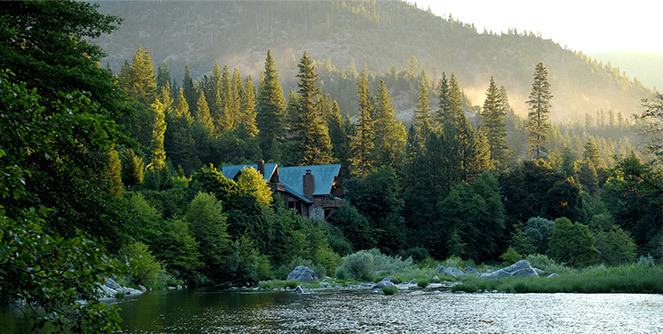 Authentic fellowship, genuine community and restored relationship await you in this beautiful retreat, nestled in the Marble Mountains of Northern California. To learn more about our Couples Programs at Scott River Lodge, go to scottriverlodge.com. JH Israel has established a creative partnership with the City of Ariel, Israel, and the Israeli Ministry of Education. This growing collaboration, known now as the National Leadership Center, is gaining momentum throughout the country and brings together youth of all ages and backgrounds to learn and grow. 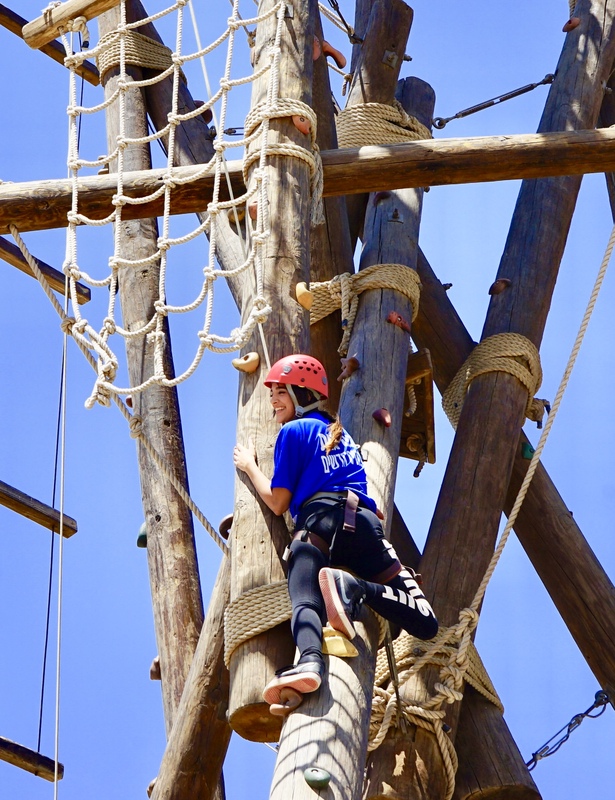 The outdoor adventure-driven environment combines an experiential learning atmosphere with a values-based leadership curriculum that focuses on Israel’s biblical/cultural heritage. To learn more about JH Israel and how it is shaping Israel’s leaders of tomorrow, visit:  www.jhisrael.com.